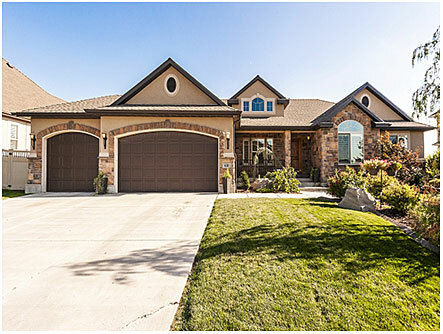 Luxury Draper & Holladay Open Houses this Saturday, August 17, 1- 3pm. Visit our website at http://www.lindasecrist.com for complete Salt Lake Real Estate Information. Fantastic rambler on premium lot in Bellvue. Voluminous floor plan with 4,000 square feet, 6 bedrooms, and 4 baths. huge vaults, main floor mater suite, hardwoods throughout, gorgeous tiled bathrooms and 9 foot ceilings in lower level. Lush yard with trees, fire pit and fountain. Walking distance to brand new school in Draper. Incredible custom two-story with over 9,000 sq ft. 8 bedrooms, 6 baths conveniently located in one of Holladay's newest cul-de-sacs. Floor to ceiling windows, soaring vaults, two-story rock fireplace with carved wood mantle, deep wood moldings and gorgeous wood built-ins throughout. 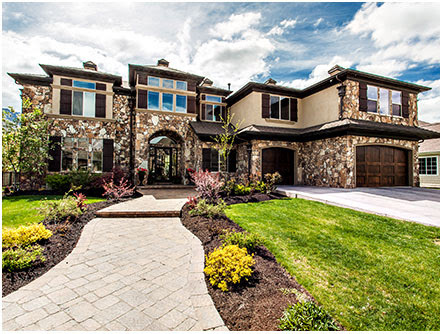 Stunning gourmet kitchen, main floor master suite with spa-like master bath. Second kitchen down with separate living space potential. A must see for anyone with a wish list of quality, size, amenities and craftsmanship.